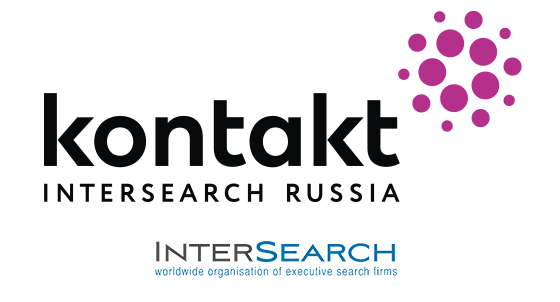 During her time at Kontakt InterSearch Russia, Alexandra Chugayeva has completed a number of major projects on construction and real estate markets research. She has successfully implemented more than 60 projects of different profiles: HR Director, Director of Development and Investments, Director General of the Representative Office, Head of the Department for Perspective Projects Evaluation, etc. In addition, Alexandra has considerable experience in organizing and conducting assessment centers for top and middle managers. .